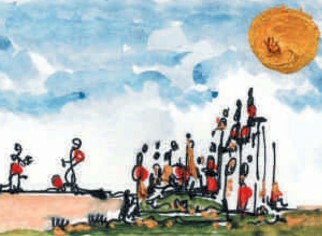 Ernesto Dellapiana is known to say: “I have a crazy love for the earth”. 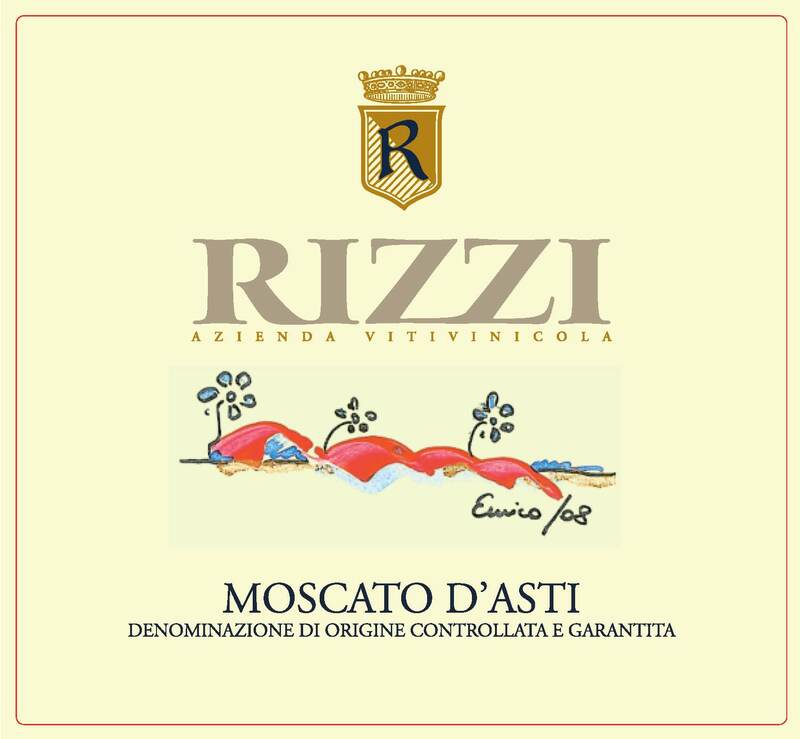 This phrase embodies his life; from his birth in Alba, Italy in 1940 through his current stewardship of his family’s nineteeth century estate, Cascina Rizzi, in the Treiso zone of Piedmont. 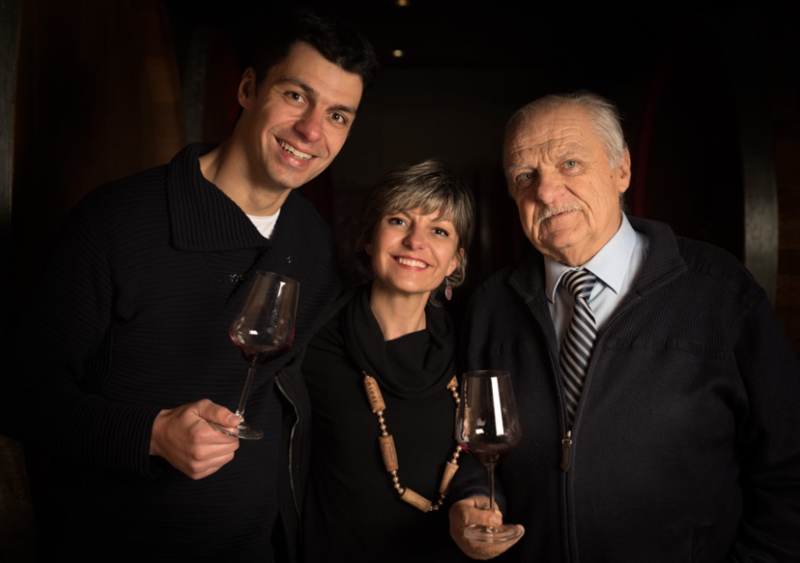 His passion for the land of the Langhe and winemaking drove him to reclaim an historic lost family property named Cascina Boito in 1984, the purchase of the Villa Manzola farm in 1997, and further acres of vineyard land in Treiso, Neive and Neviglie through 2016. 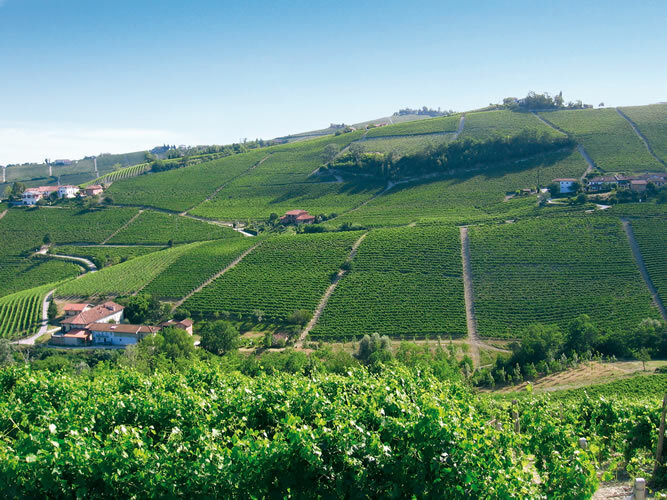 Almost directly south of the classic town of Barbaresco lie the classic rolling hills of Treiso, a land steeped in Piedmont history. 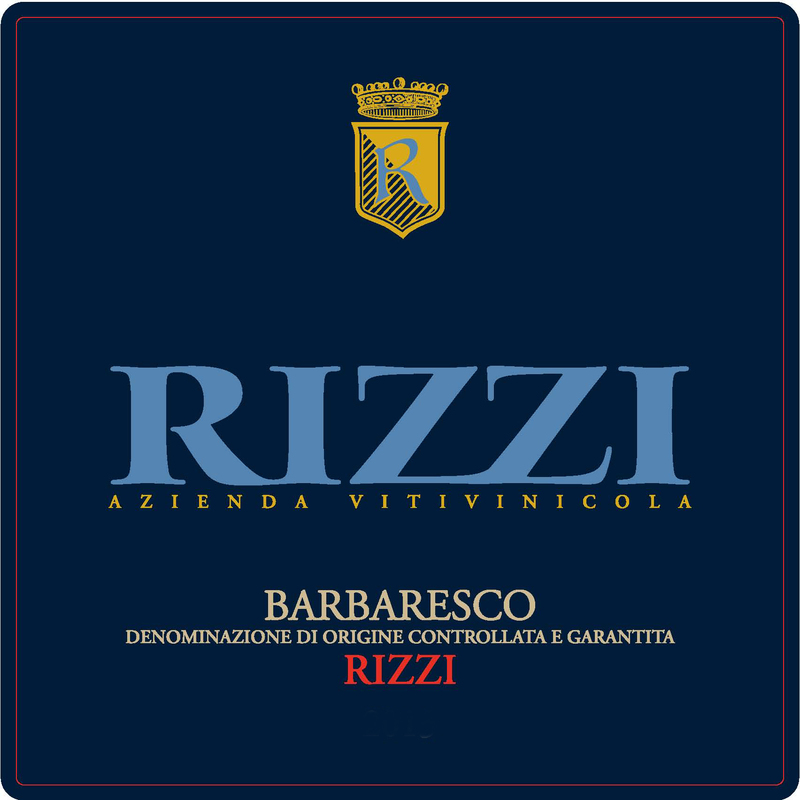 The Rizzi estate, one of the largest and most interesting in the Barbaresco area, is comprised of 40 total hectares primarily in this famous Trieso zone. From elevations between 200m and 430m, twenty hectares of Nebbiolo produce elegant and sophisticated wines from the vineyard crus Rizzi (from which a Riserva Vigna Boito is also born), Pajoré, Nervo, Manzola, Giacone, and Bricco di Neive. 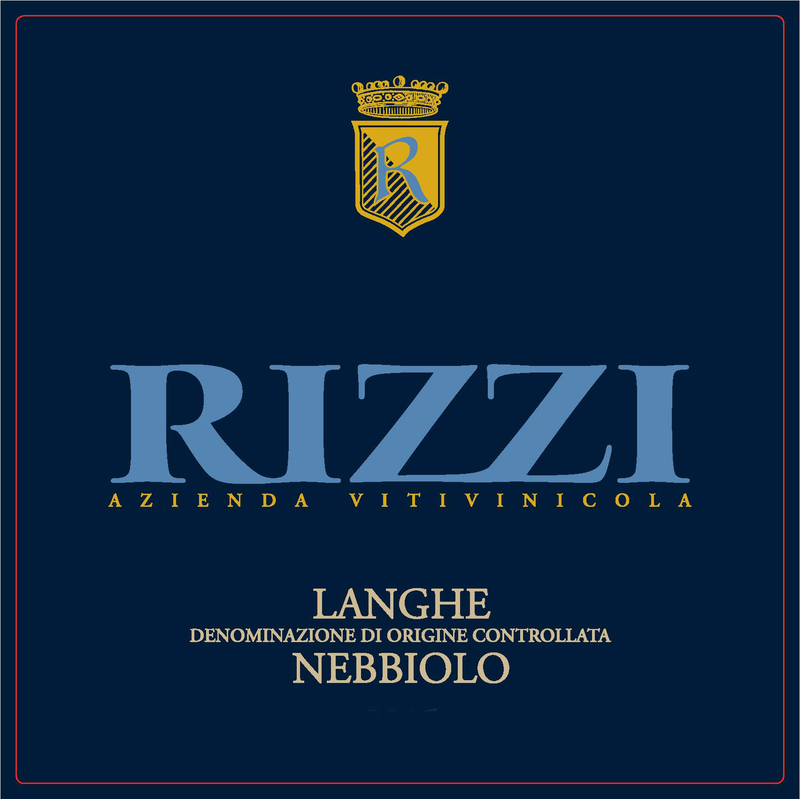 An additional 20 hectares of the estate produce Langhe Nebbiolo, Dolceto D’Alba, Barbera D’Alba and Moscato D’Asti from vineyards in the nearby zone of Neviglie. 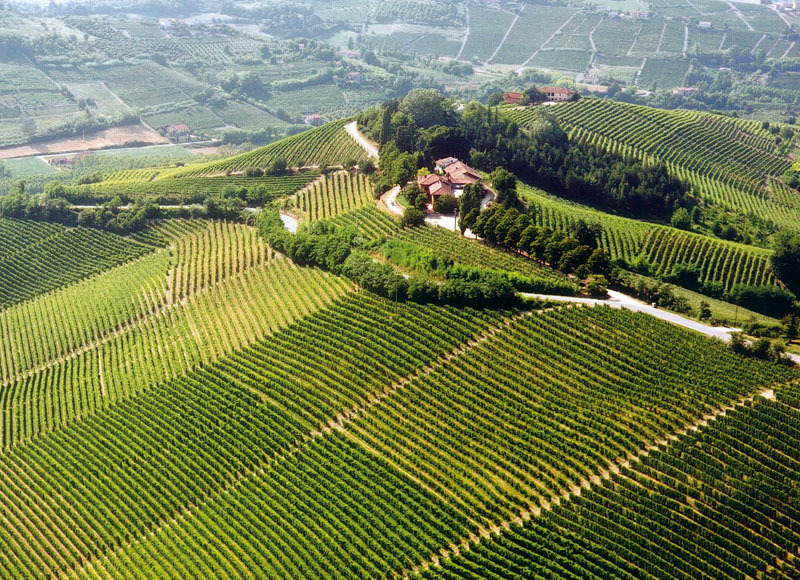 It is impossible to visit this very special zone of Barbaresco without traversing the impressive, steep, vine-clad hills of Treiso and partaking in the warm hospitality of their peoples. 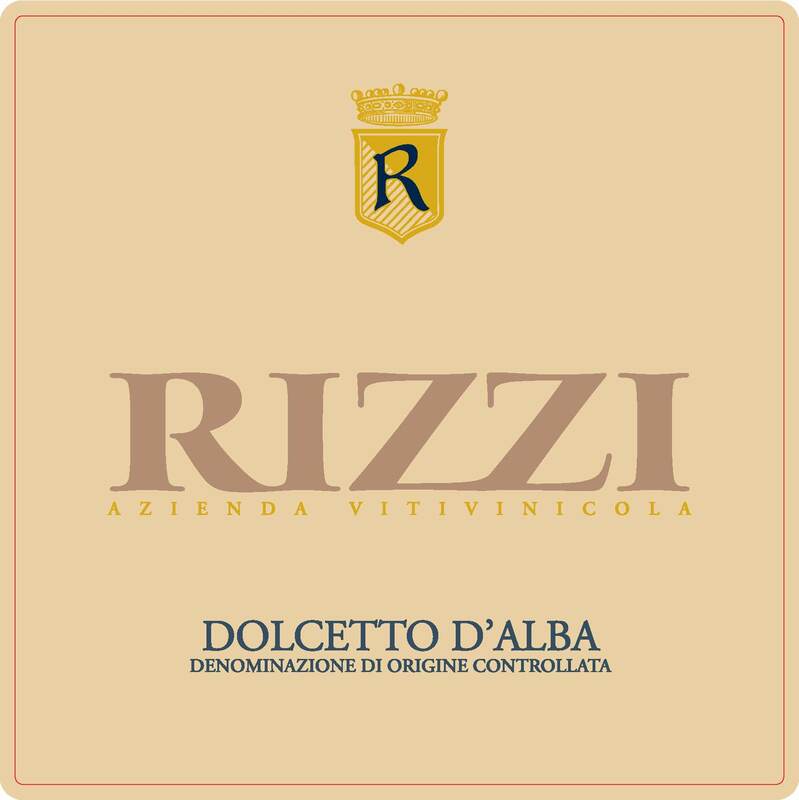 Their protection of this idyllic environment and the validation of the region and its estates are essential guidelines for the continued growth and work of the Rizzi winery and the Dellapiana family. 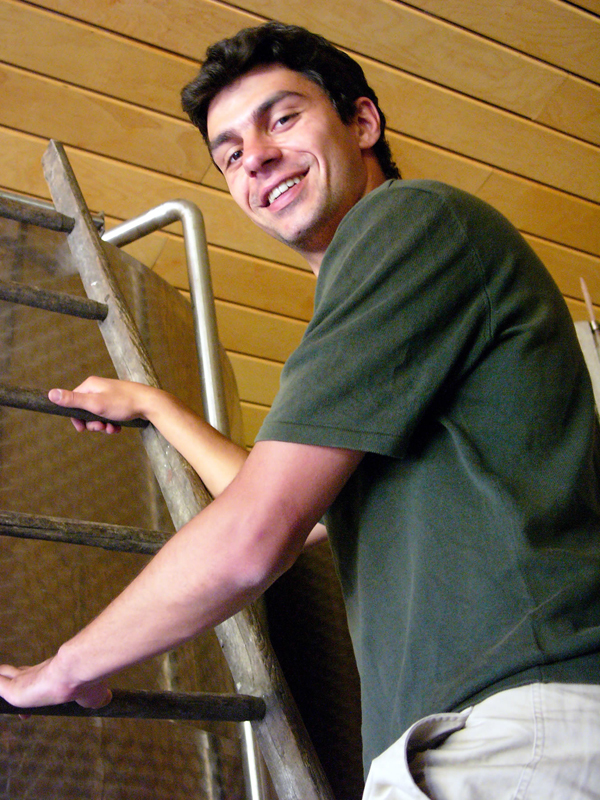 Enrico Dellapiana is the son of Ernesto and, following his older sister Jole, joined the estate after his studies in Viticulture and Oenology from the University of Turin completed in 2004. 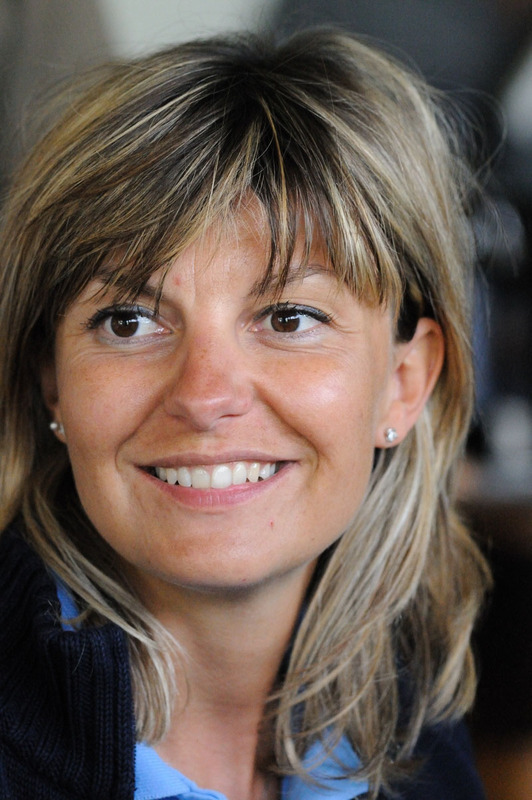 Enrico strives to make wines that are “alive”; clean, pure and not oaky. 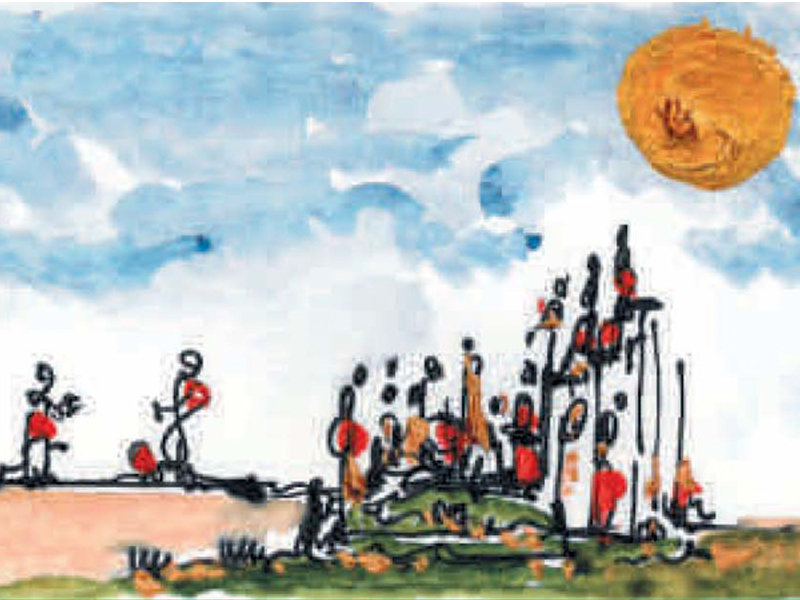 His creative passions shine through in both his winemaking and artistic sensibilities. 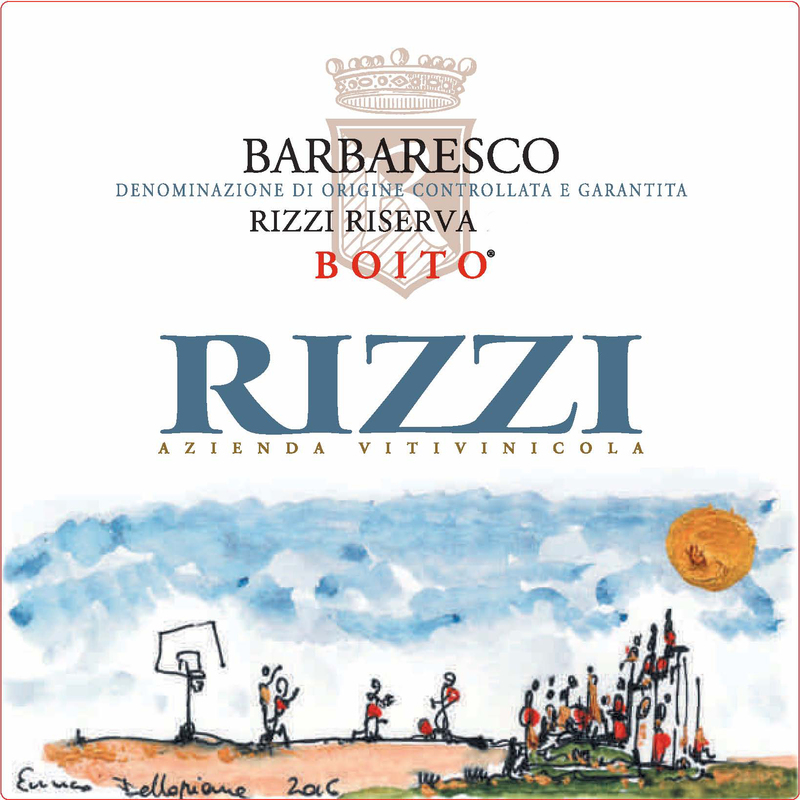 As talented a painter as he is a winemaker, Enrico both designs the Barbaresco Rizzi Riserva Boito labels for each vintage and also handpaints each individual label for the limited magnum production of this special wine. 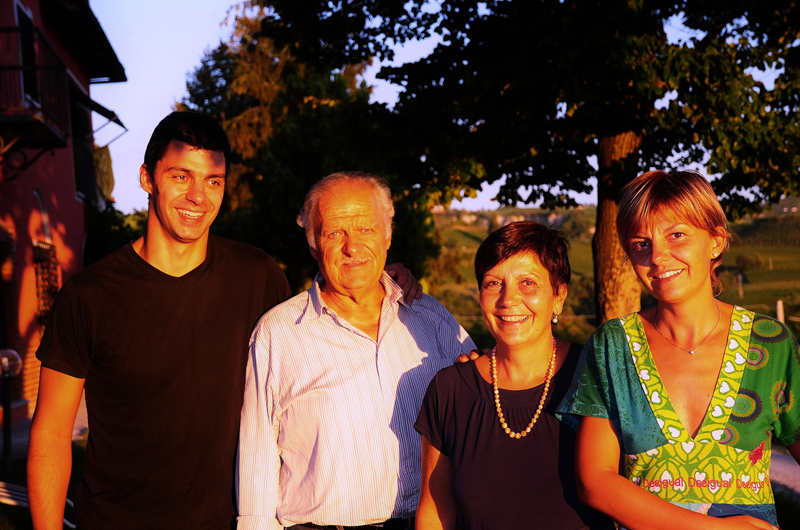 The township of Treiso sits at 410 meters with 35% of their total 1,250 vineyard acreage planted to Nebbiolo. 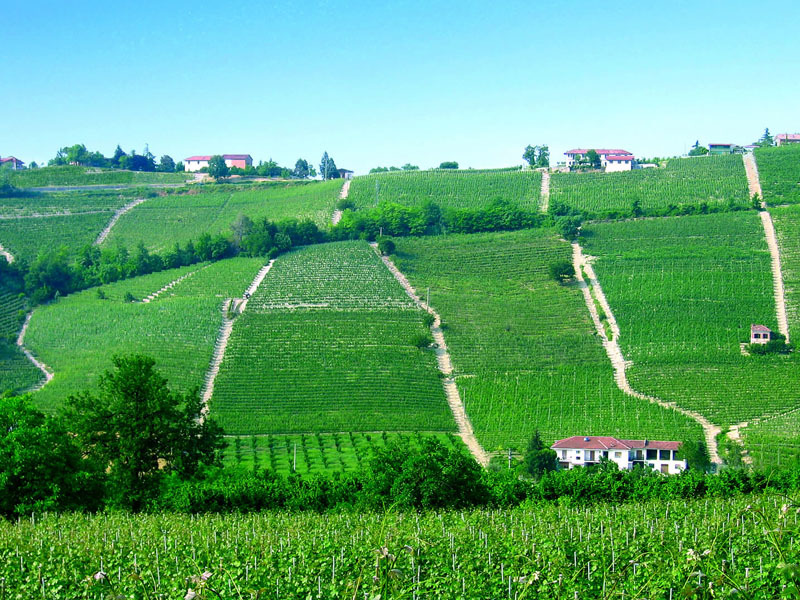 This zone, particularly that known as the Southern Sector, boasts a cooler climate and steeper vineyards than many of the Barbaresco appellation’s towns and is home to the historic vineyard crus of Rizzi, Nervo and Pajoré. 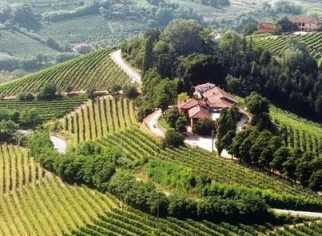 Within the cru Rizzi rests the important Vigna Boito, one of only three officially named vineyards in this township. 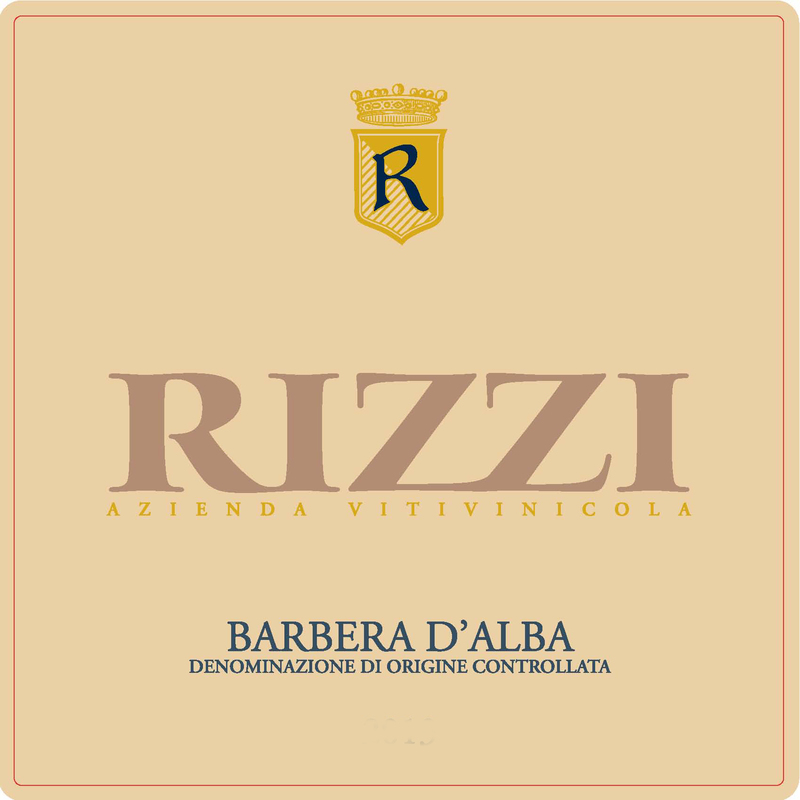 Steep, terraced vineyards, primarily south and southwest facing, are comprised of the white, sandy soils typical of this zone; one exception is the hilltop Vigna Boito which showcases more clay soils reminiscent of the Barbaresco zone. The estate’s current vineyard practices include the use of cover crop following objectives outlined by “The Green Experience” designed to guide sustainability and to help produce wines respectful to the traditions of the zone. 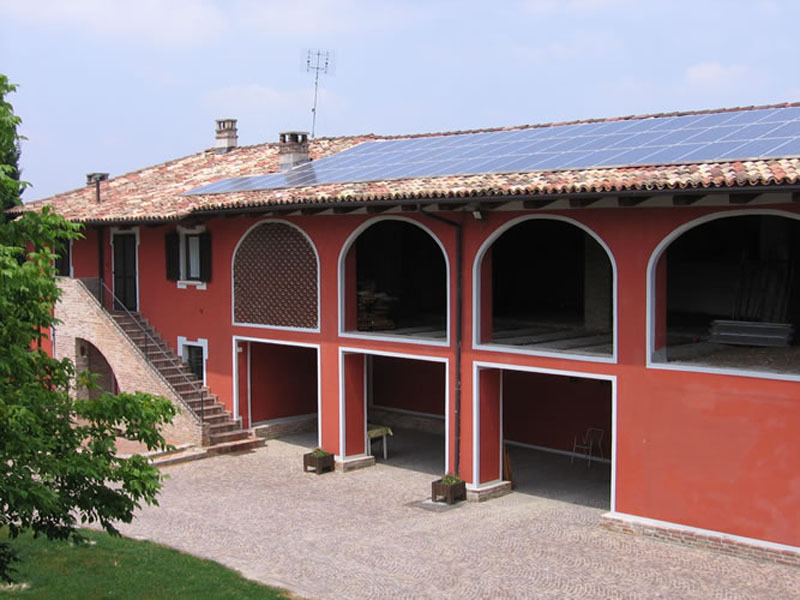 Reacquired by the family and rebuilt in 1973 with enlarged storerooms, aging and processing facilities. 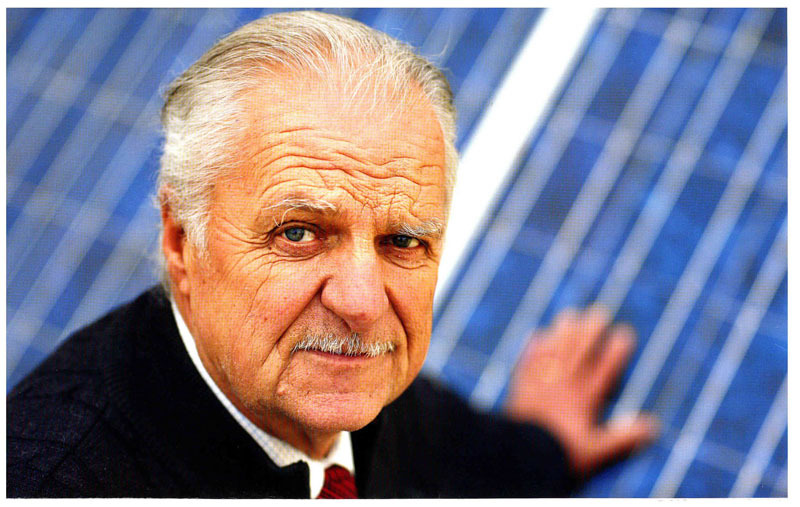 Patriarch Ernesto Dellapiana, considered an innovator in the viticulture field, was amongst the first in the Langhe in 2006 to install a photovoltaic system on the roofs of the farm for the production of electricity to power the estate. 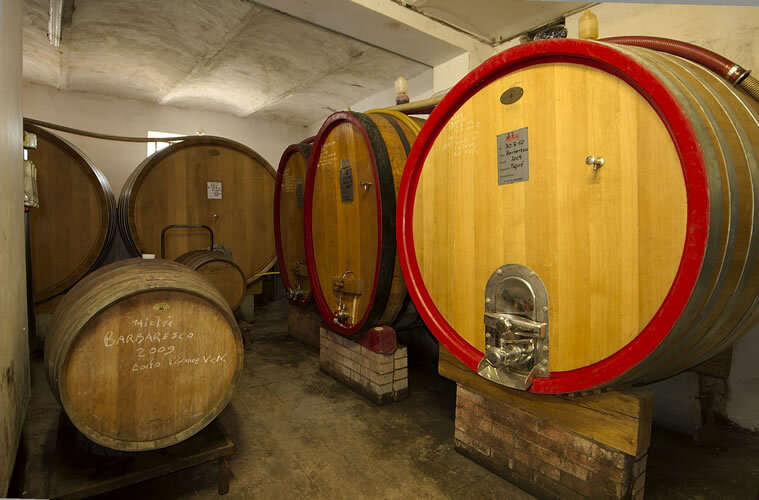 The estate went through another modernization in 2014 with the construction of additional storage facilities and a purchase plan increasing their number of cement storage tanks, a preferred resting method for the wines that Enrico feels compliments their aging cellar of 50HL Austrian-produced Slavonian oak barrels.